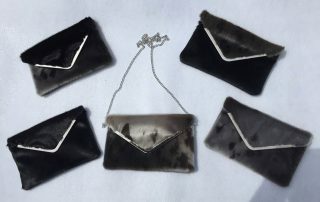 Sealskin Treasures produces quality handcrafted affordable sealskin clothing and accessories, using the finest tanned seal pelts sourced locally from Carino Company. 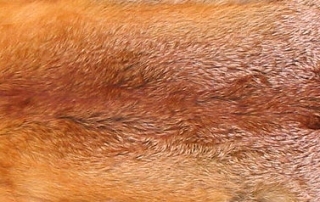 We work with the finest fox fur supplied to us exclusively by M & E Fur Farm Inc. Placentia Bay. Yes we do custom orders. Contact us about anything you see on our site to be made to your specifications. We are delighted to announce that our fox fur is now supplied to us exclusively by: M & E Fur Farm Inc. (Mervin and Eileen Wiseman ) North Harbour, Placentia Bay, NL.